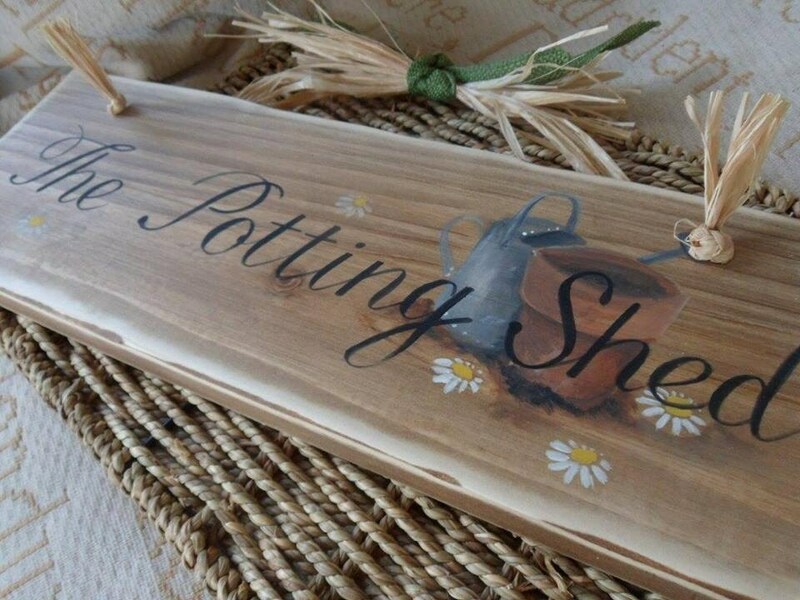 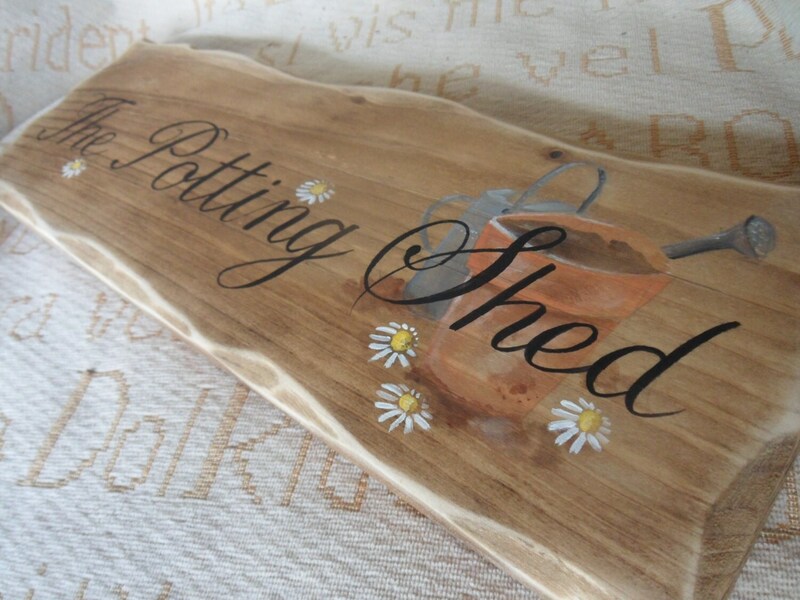 The Potting Shed sign Custom hand illustrated wood signs for home & garden. 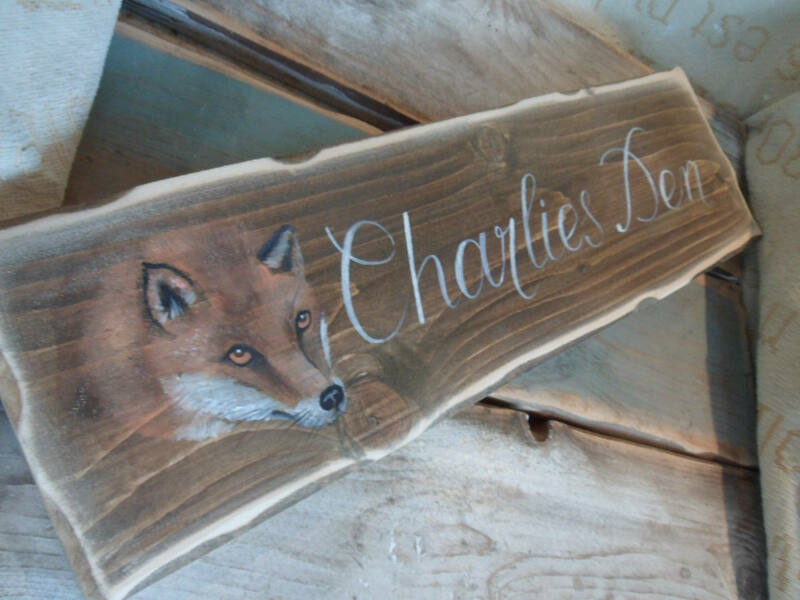 Unique Fathers Day Birthday, Christmas gifts for Dads Grandad. 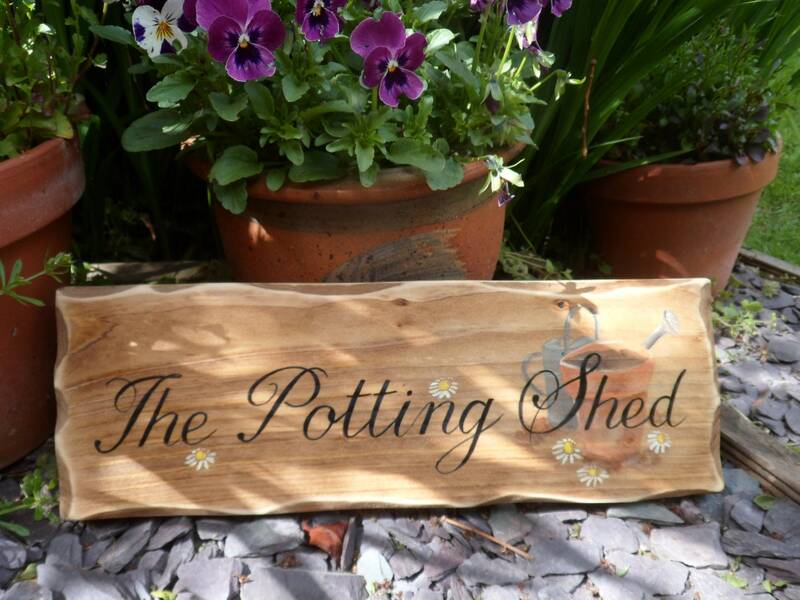 The Potting Shed.....Our handmade wooden sign is ready to be waterproofed to go outside on a local holiday cottage. 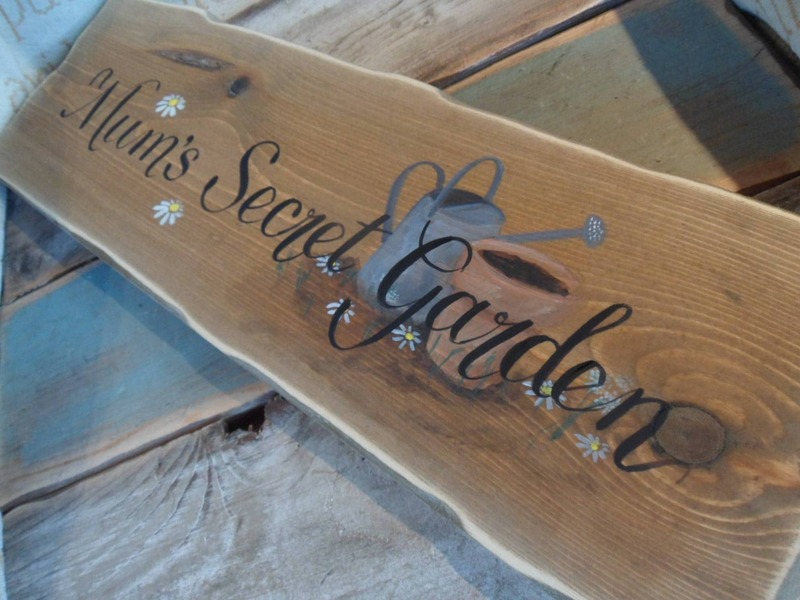 Each sign is lovingly stained, painted and sanded back. 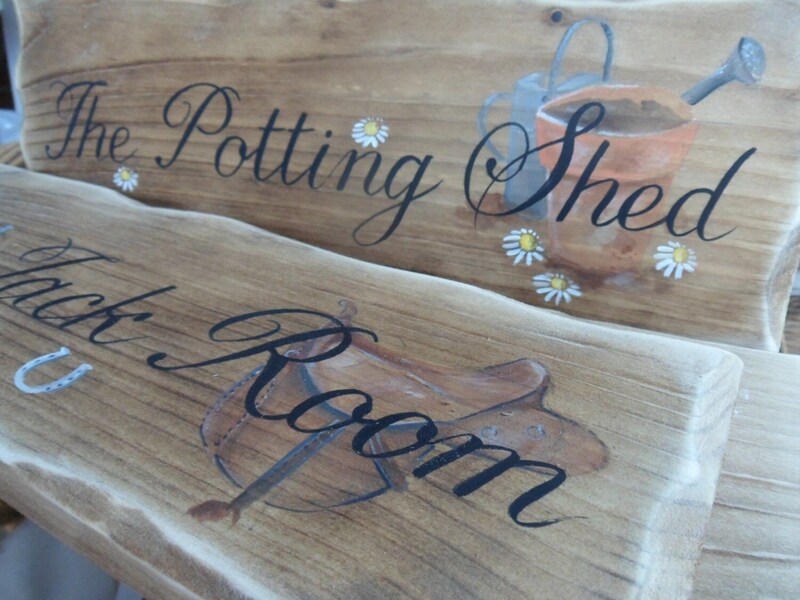 The potting shed has a hand painted terracotta pot and watering can with little daisies. 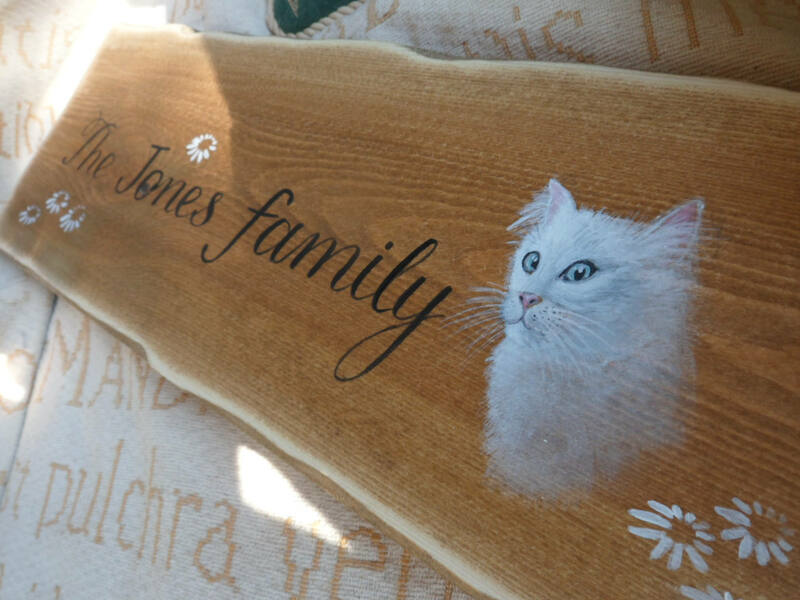 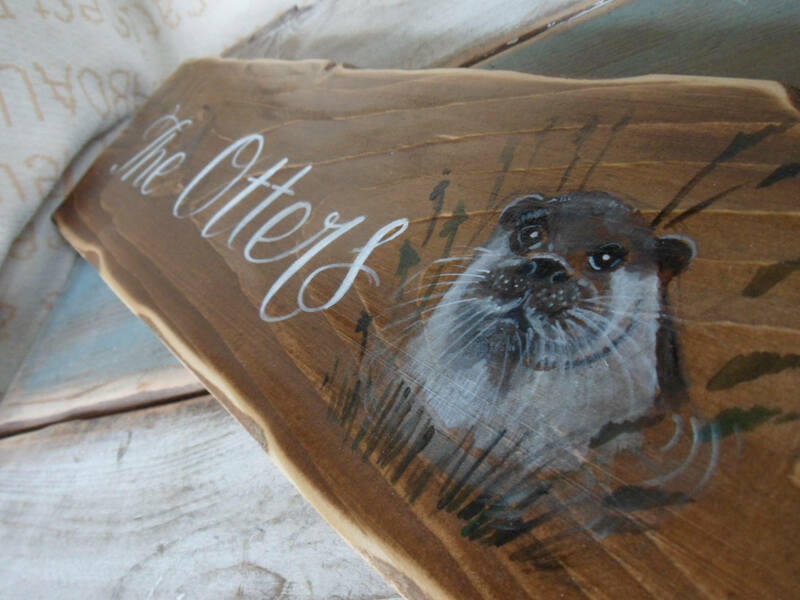 Make a lasting impression with our beautiful, thoughtful personalised keepsakes from Simply Wood at Eldermeadows, Hubberston Dairy. 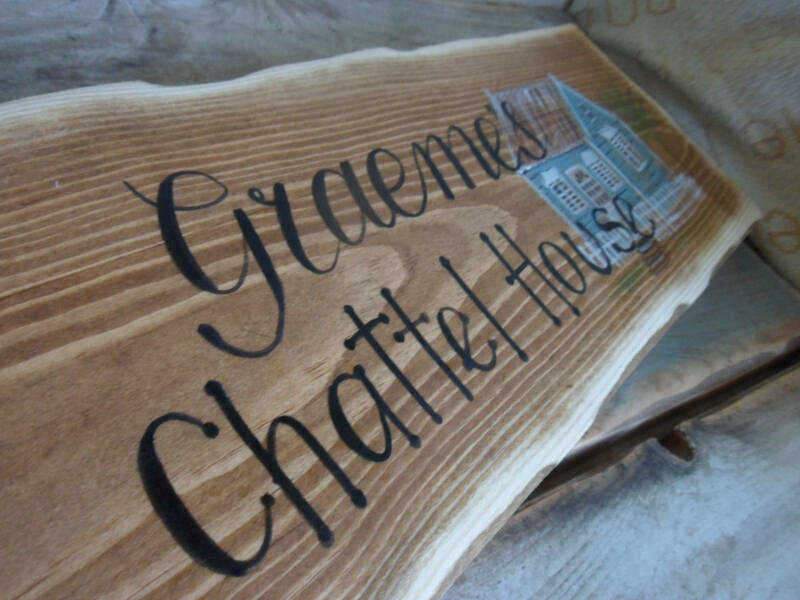 These signs have a weather proof varnish before leaving but we would recommend if used outside that they need further treatment at least once yearly to weatherproof. 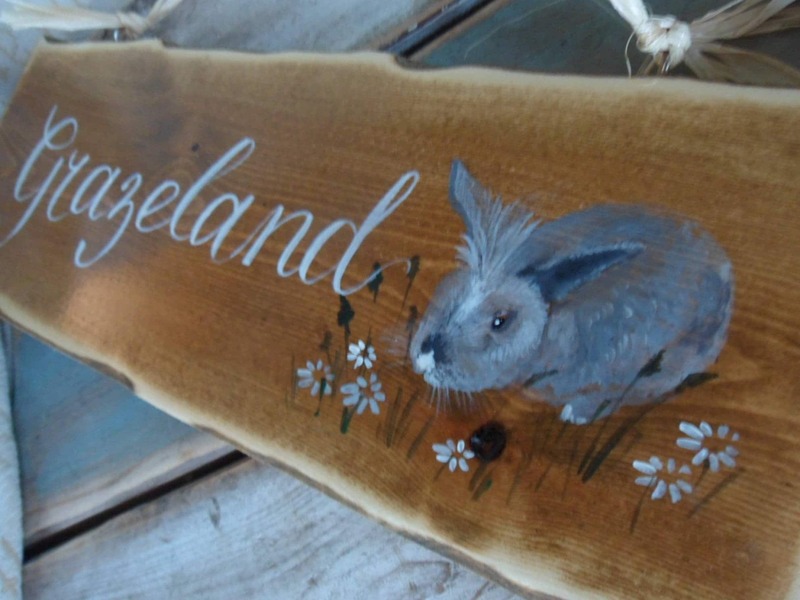 Stunning sign, absolutely perfect, I love it, thanks!